First of all I just love this movie, just love it and for me the rating is 10/10, although IMDB rating is 8.7/10 😏 I mean this movie deserve 10/10 of course. Now why this is 10/10 movie 😍 because the story is so beautiful you will definitely feel like It’s your own family, the love of the family is so pure and actually this is what family means. It’s so colorful and mind-refreshing which will blow your mind. And I can guarantee you that you might be a sobbing type person after seeing this movie cause here’s so much heart-warming scene what could make you cry and I sure was sobbing. The Plot: This Movie is about love, family, music and all are revolving around Miguel. 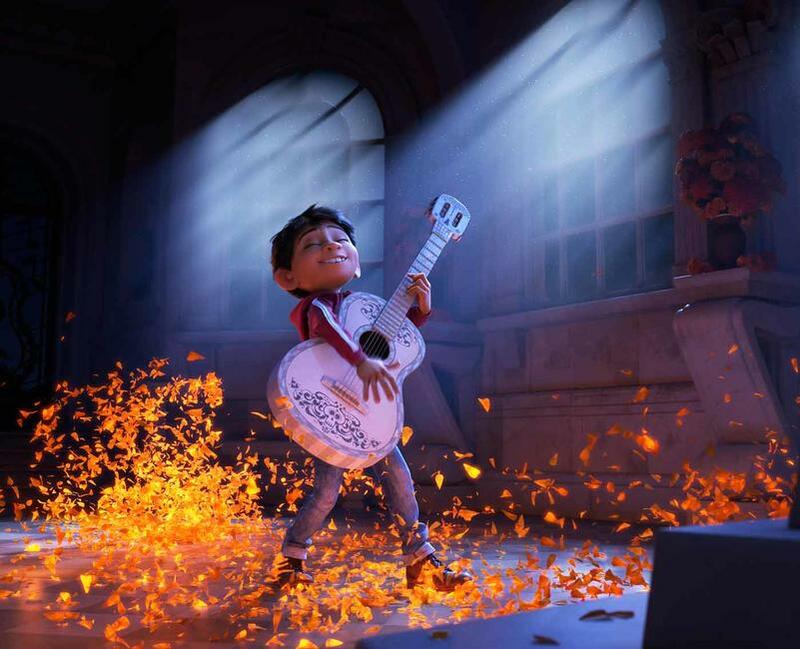 Miguel is 12 years old who’s only dream is to be a musician like Ernesto de la Cruz who is a famous singer and actor but his family ban the music from the family. So he start to searching for the reason of this hate for music and he finds that his great-great grandfather left his great-great grandmother because of music and he finds a photo of them where he finds that his great-great grandfather holding a guitar which he saw with Ernesto de la Cruz and he obviously thought him as his great-great grandfather and goes to land of dead to meet him but he is so popular Miguel couldn’t meet him but that time he finds Héctor, a down-on-his-luck skeleton who once played music with Ernesto and offers to help him but in return, he asks Miguel to take his photo back to the Land of the Living, so that he might visit his daughter before she forgets him and he disappears completely. And of course at last he finds what he was visiting for he finds his real great-great grandfather and meet his great-great grandmother and finally he finds the reason of love for music and how he reunited the family with music. When Miguel finds out about great-great grandfather and they were loving each other and his great-great grandfather and great-great grandmother reunited by him and when they first see each other again, they fall in love again by the loving music which was always there passion. Oww 👨‍👨‍👧‍👦 👨‍👨‍👦‍👦 👨‍👨‍👧‍👧 👩‍👦 👩‍👧 👩‍👧‍👦 👩‍👦‍👦 👩‍👧‍👧 👨‍👦 👨‍👧 👨‍👧‍👦 👨‍👦‍👦 👨‍👧‍👧 👩‍👩‍👧‍👦 👩‍👩‍👦‍👦 👩‍👩‍👧‍👧 👨‍👨‍👦 there’s a whole lot of love. Best drama so far I’ve seen and why’s that because I am a die hard fan of Sherlock Holmes may be that’s why. We all know who Sherlock Holmes is, right? A “consulting detective” who is known for his proficiency with observation, forensic science, and logical reasoning that borders on the fantastic. 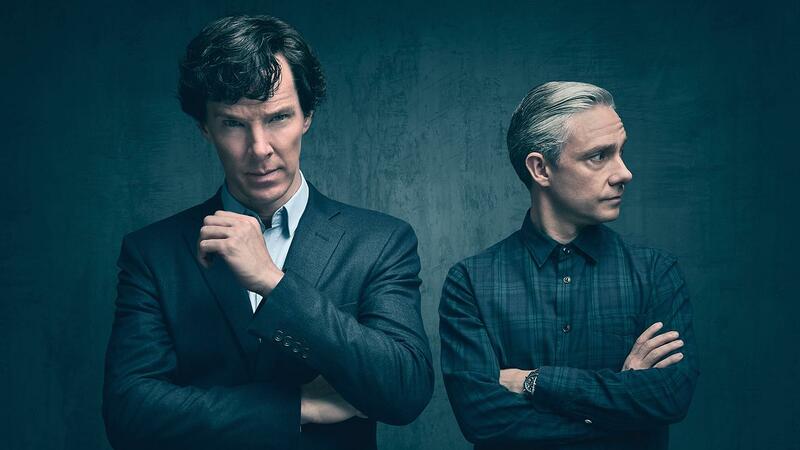 Actually I was hoping this will have another season and I get see Sherlock’s charm again but no new season is gonna come 😢 Why can’t this drama go on forever right? 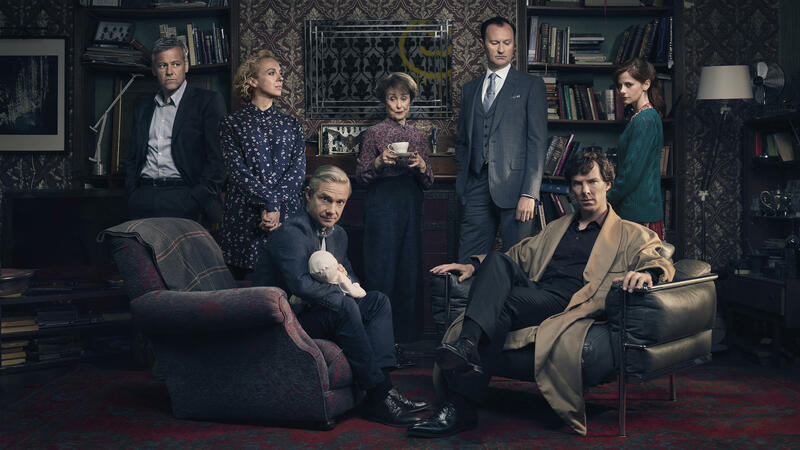 I mean there’s always some problem’s which have to solve by Sherlock…right? I mean the movie would’ve been great too but no movies on Sherlock Holmes either.